Nicole R. Fleetwood is a professor of American Studies at Rutgers University, New Brunswick, New Jersey. 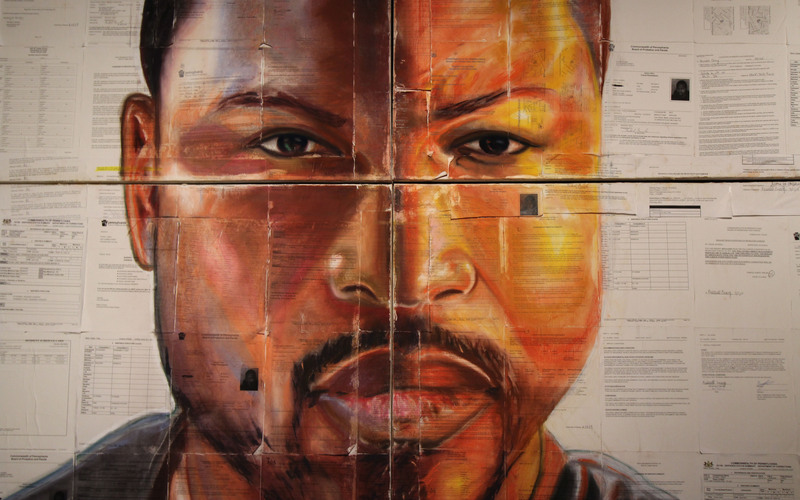 Her current research is a study of art and mass incarceration titled Marking Time: Art in the Era of Mass Incarceration (Harvard University Press, forthcoming). Her previous books are Troubling Vision: Performance, Visuality, and Blackness (2011) and On Racial Icons: Blackness and the Public Imagination (2015). She is also co-curator and co-editor to Aperture Foundation’s Prison Nation, an exploration of the role of photography in documenting mass incarceration.